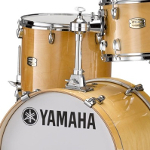 AC-CAJ50MSB This Stagg Cajon is a great addition to any drummers arsenal of gear. 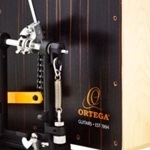 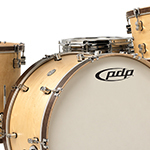 Constructed from Birch Wood, this Cajon gives a warm sound with superb boom on the low end. 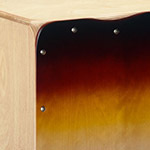 Finished with a stunning sunburst front board, ergonomic edges and supplied with a padded gig bag. 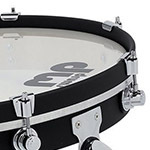 AC-OSTBCJ-BU The perfect Cajon bundle for acoustic guitarists who want to add their own beats behind their playing to fill out their live sound. 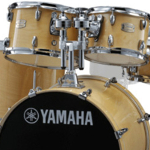 Acoustic Drum Kits come in a variety of different shapes, sizes, finishes and wood choices etc etc... 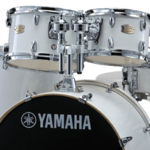 It can be a lenghty task deciding on which one is best for you, as each individual is different. 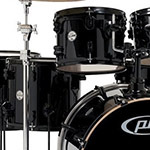 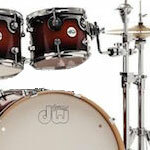 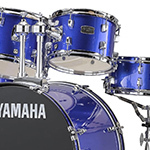 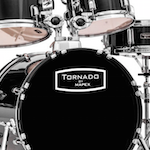 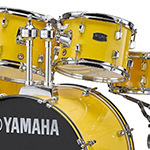 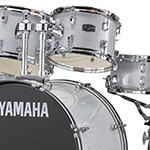 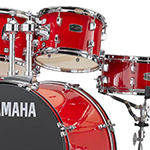 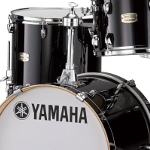 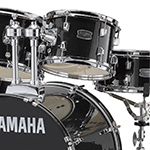 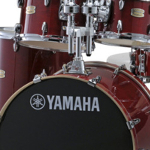 As our Drum Department is largely populated by Electronic Drum Kits, we have carefully selected a handful of different Acoustic Kits that we think best suit the market of Beginners and Intermediate-Advanced players. 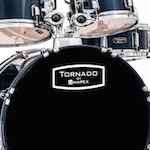 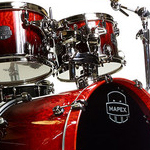 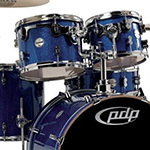 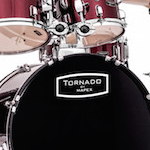 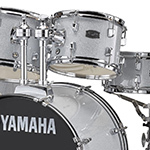 For our entry-level market we have a couple of Mapex kits that offer outstanding build quality, robust shells and hardware; and number of different finishes. 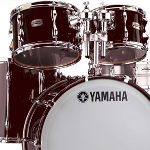 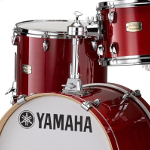 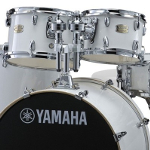 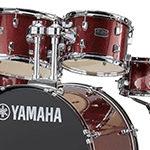 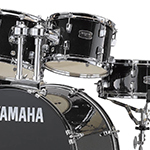 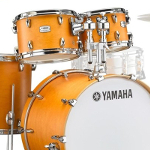 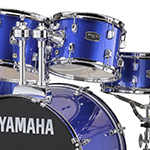 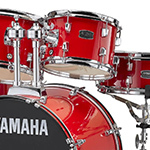 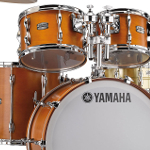 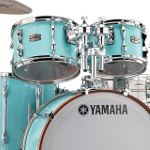 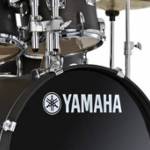 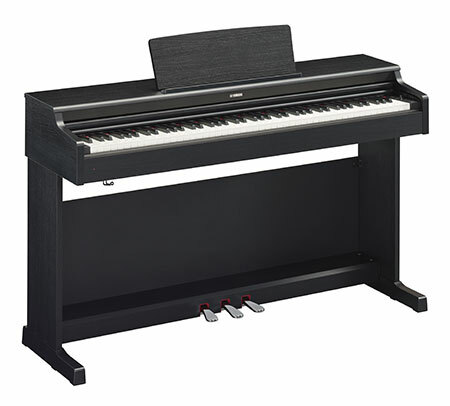 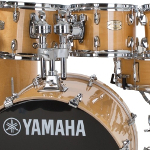 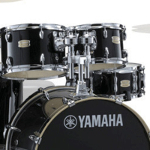 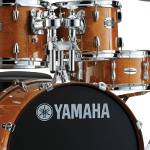 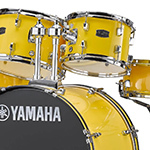 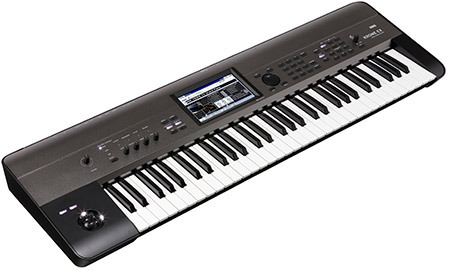 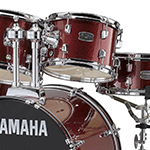 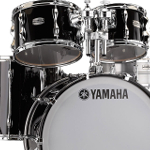 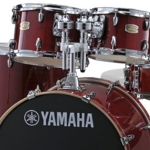 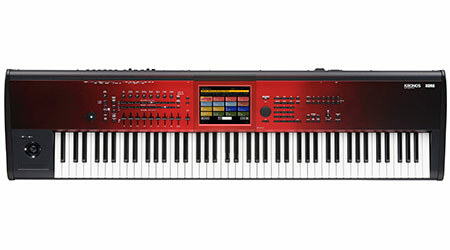 Also available, is one of our most popular entry-level Acoustic kits... the Yamaha Gigmaker. 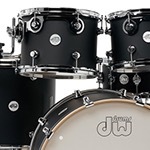 Again, it has outstanding build quality and hardware; and the finishes that are available are extremely good for a kit of this level. 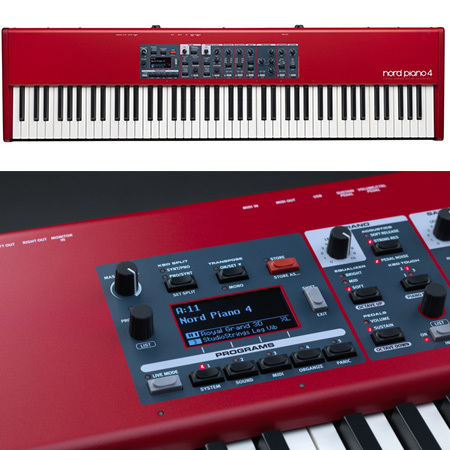 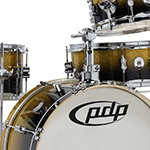 To cater for our Intermediate-Advanced level players, we currently stock the PDP Concept range, both the Maple and Classic set-ups within this series. 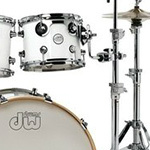 Both of these kits are designed by DW Drums - if you know drums, you'll know the name! 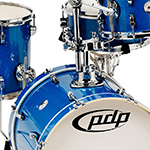 One of the most popular names in drums and when you see and hear these kits you'll know why. 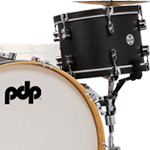 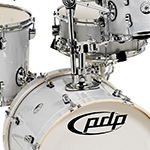 Even as a low-end kit, the PDP Kits offer incredible quality with pure sound. 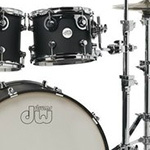 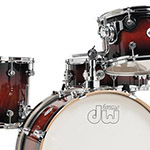 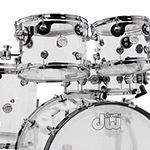 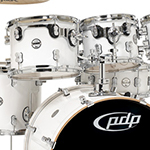 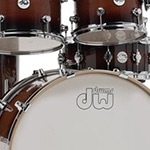 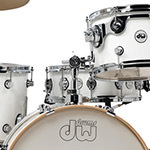 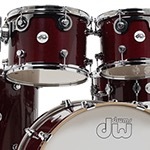 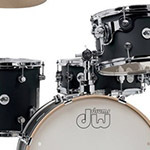 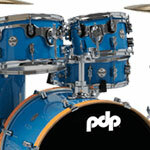 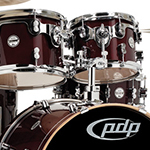 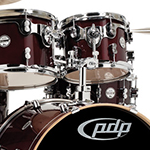 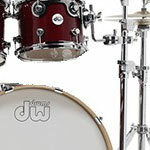 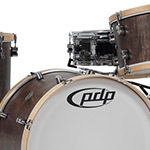 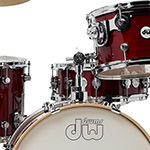 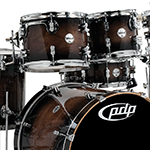 Sitting at the top end of our Acoustic Drum market is the DW Design Series. 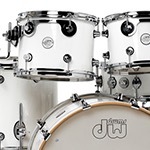 Made with the attention to detail that the top of the range DW kits receive, you'll find that the Design Series offers a beautiful sound with stunning finish options. 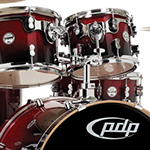 See which suits your playing and your character, or contact us for any more information or queries.